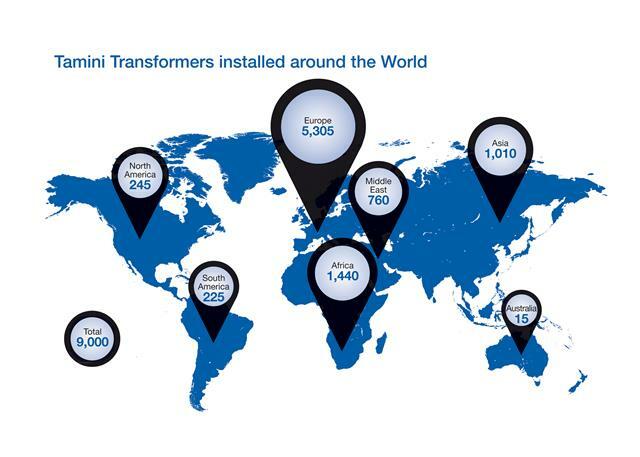 Tamini supplies its products to the most important industrial sectors (i.e. steel, aluminum, mining, oil and gas, chemical and transportation) and to the most highly qualified operators in the electrical energy sector (production, distribution and transmission). 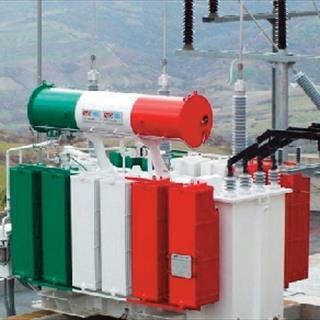 The company, its transformers and its know-how are the preferred choice of the best players in the most important industries and utilities in the world.